Invisalign is a form of orthodontic treatment with a set of clear, nearly invisible, removable plastic trays that provides an alternative to non-removable and less aesthetic metal or clear braces/brackets. The results can be nothing short of amazing. Dentists can also use this product. Why consider us for treatment? With experience in treating thousands of orthodontic patients and hundreds of Invisalign patients, we assure you that experience counts when it comes to orthodontic care and you can feel confident that you will be treated properly. But there are some things Invisalign can't do by itself. In fact, the orthodontist can prepare a patient for Invisalign treatment so the results are even better. That's why you need to have an evaluation by Dr. Wirant to determine the best treatment approach for your smile—you could be an Invisalign-only candidate, or a combined traditional orthodontic/Invisalign candidate. For example, in some cases such as impacted teeth, extractions and very deep bites, Invisalign alone may not be enough. But, at the same time many people are surprised that Invisalign is all they require. 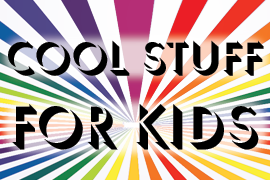 The best way to find out is to just call our office and set up your appointment today. The consultation is free. 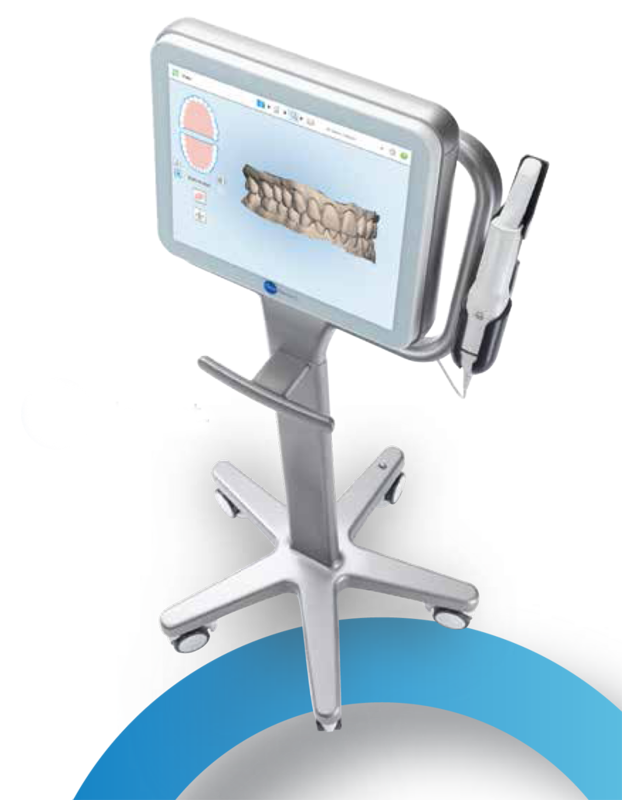 Our new iTero Element scanner allows us to take 3D digital models for custom fit appliances such as Invisalign clear aligners. The iTero Element takes over 6000 frames per second to build a virtual model all without taking an impression. It does NOT use X-ray radiation. Patients with very minimal crowding or spacing issues may be treated in as little time as 5 weeks or less. 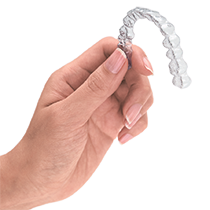 With all Invisalign products, each tray is worn for a 1 to 2-week interval. 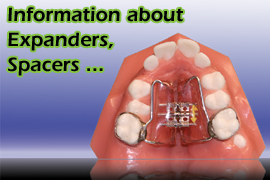 With more involved treatment, more clear aligners become necessary. If the treatment results are not satisfactory, a refinement set of trays may be indicated. There is no charge for a "refinement" with Adult and Teen Invisalign options. It is best to be seen by an orthodontic specialist who understands what can be accomplished with any treatment method (clear aligners vs. braces) before treatment starts. Clear aligner therapy has become an incredible alternative to braces, to align teeth and correct bite issues over the last few years. Invisalign treatment time and results can vary dramatically. Many of our patients’ results are fantastic after the first set of aligners, but some patients may choose to have a refinement to get more detailed results. A refinement requires new records and submission to Invisalign. 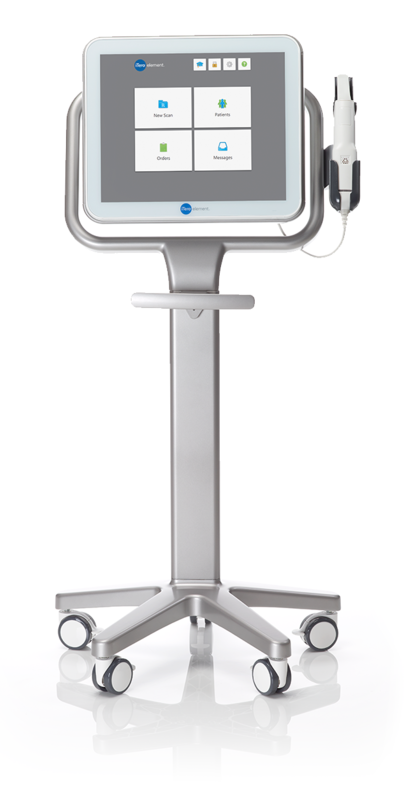 Now with our new state of the are iTero Element 3D scanner, we make virtual 3D impressions of the teeth which are more accurate than any silicone impressions (tooth molds). 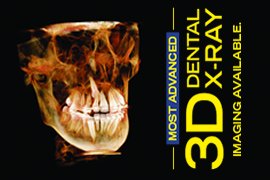 This allows the trays to fit better and increase the accuracy of tooth movement details. Below is a comparison of the Invisalign product offerings. Click the ABO link below to check who is a board certified orthodontic specialist in this area!